Golden Park Hotel, Dar es Salaam , Tanzania . – We maximize your comfort ! 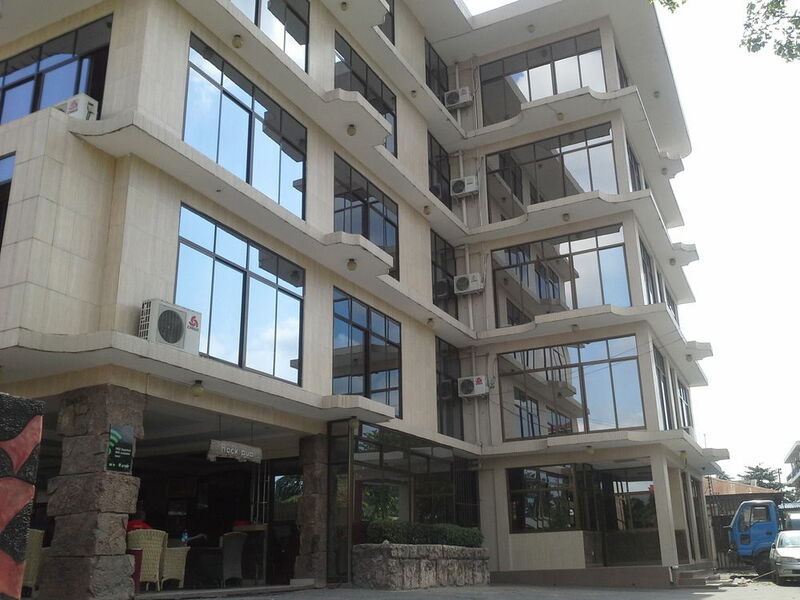 Located in a serene residential suburb, Golden Park Hotel offers a perfect home and an ideal business / leisure venue for every visitor to the paradise of peace. Click here to join our Fb Page & view more Photos of our Hotel! 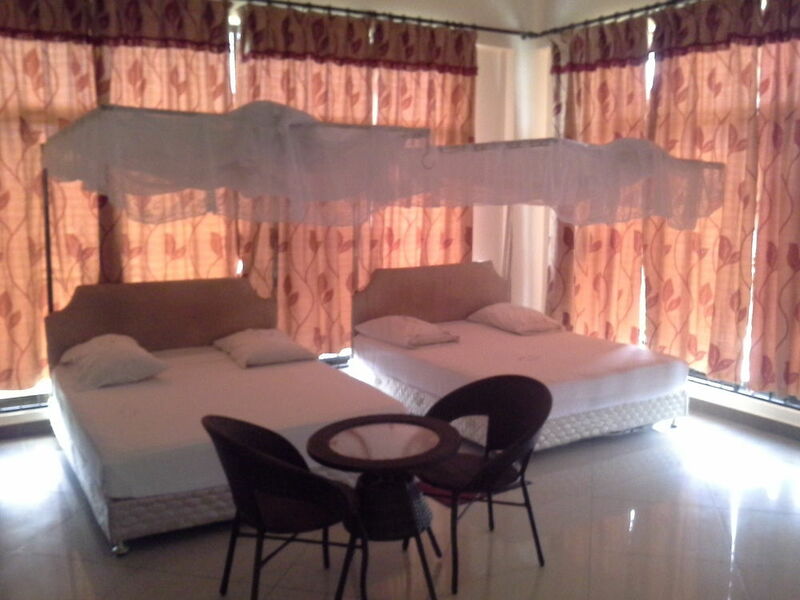 Hotel is located in Sinza Kumekucha area nearby KKKT, Dar es Salaam International School and 1 km away from Ubungo Bus terminal, and its within close vicinity of the city center.